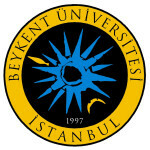 Founded by the Adem Çelik-Beykent Educational Foundation in 1997, Beykent is a private, non-for-profit university. 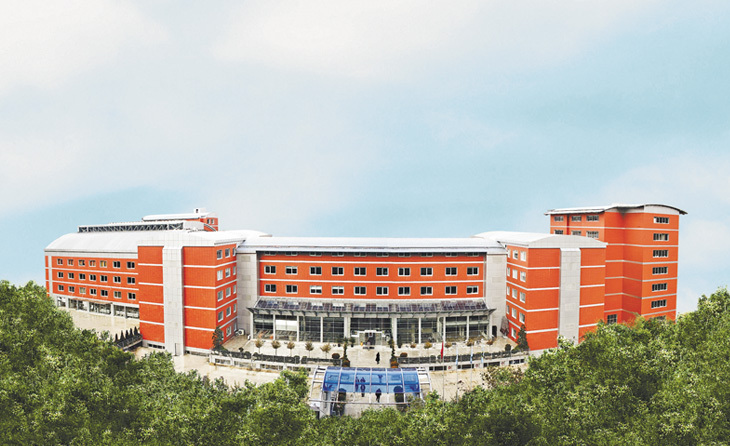 With four different locations the university has six faculties, four vocational schools, a distance learning system, two institutes, three research centers and a continuing education center. 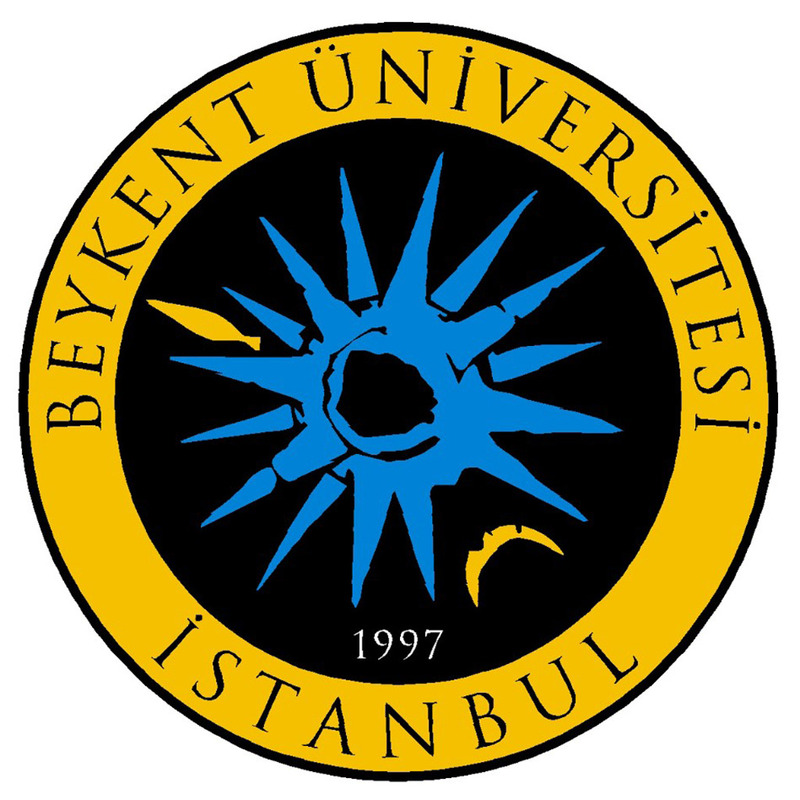 Founded by the Adem Çelik-Beykent Educational Foundation in 1997, Beykent is a private, not-for-profit university. 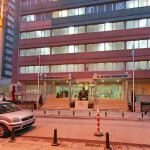 The university has six faculties, four vocational schools, a distance learning program, two institutes, three research centers and a continuing education center spread out over four different locations . 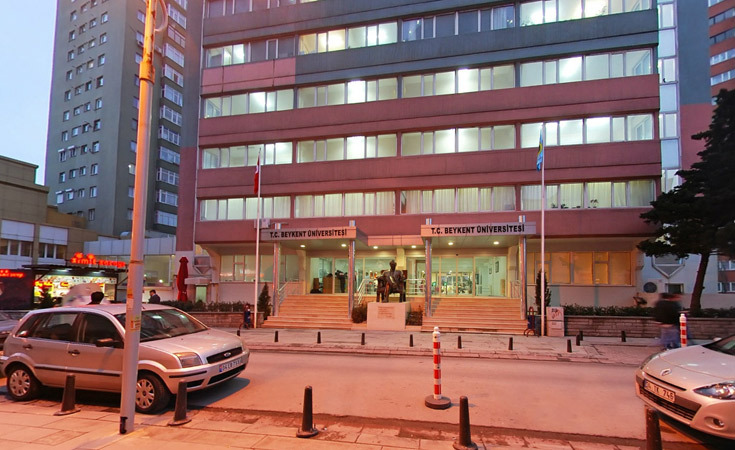 Growing with experience each year, Beykent University has quality, world-class students, half of whom enter the university on scholarship. 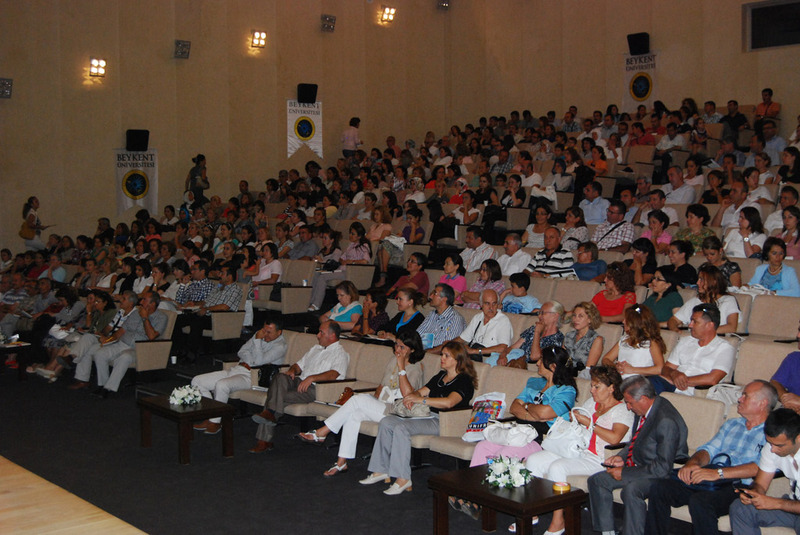 English and Turkish are its languages of instruction. 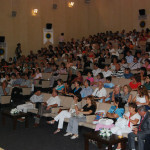 There are more than 15,000 students enrolled at the university.